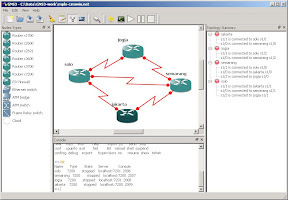 Cisco3640 Router 12.07 (t) version. Cisco3640 Router 12.04 (t) version. Published on March 23, 2007 in Cisco and teknologia. 8 Comments Tags: Cisco, ios. Hidupin Cisco 1841, lho koq IOS-nya nggak kebaca!